The largest ancient castle complex in the world! 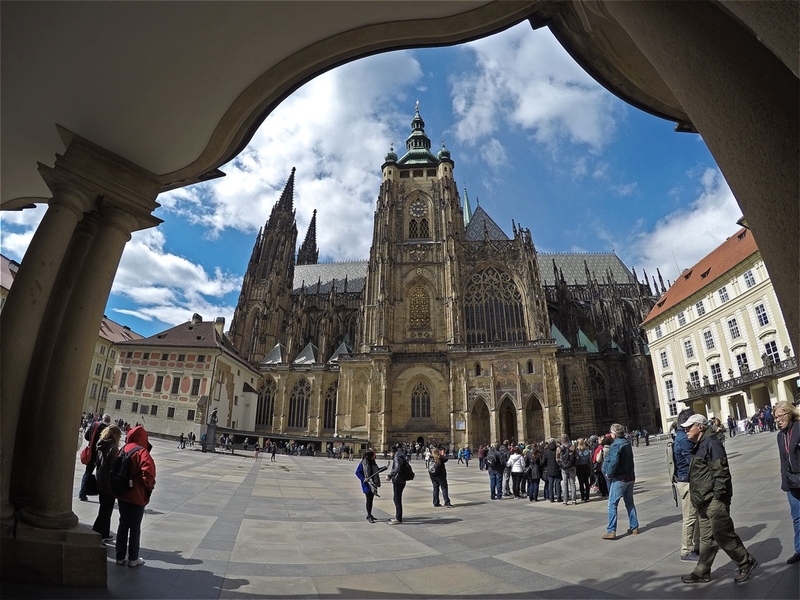 Since the 9th century, Prague Castle has been the seat of kings and queens of the Bohemian Kingdom, Holy Roman emperors and the Czechoslovakian presidents. 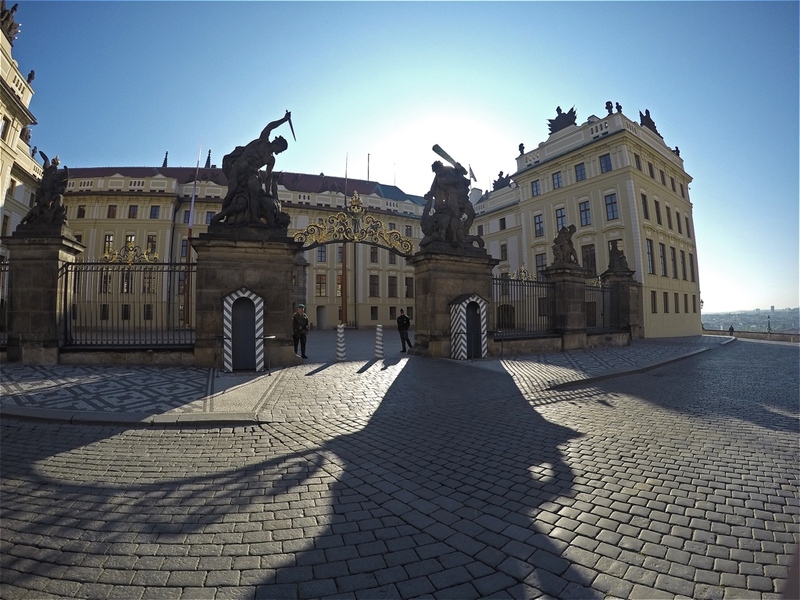 Today it is the home of the Czech president, whom you can also occasionally meet driving to his office. 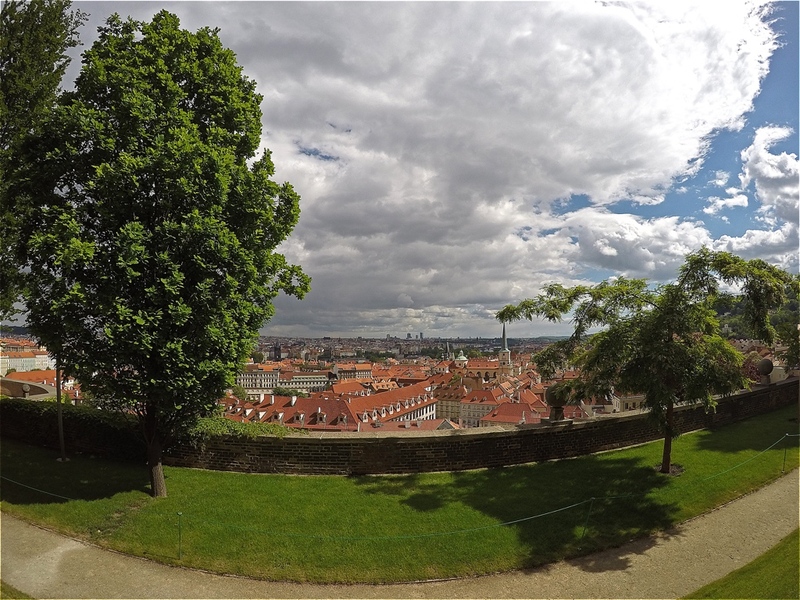 Prague Castle is really the largest castle complex in the world, with the size of almost seven football fields. And there is so much to see! 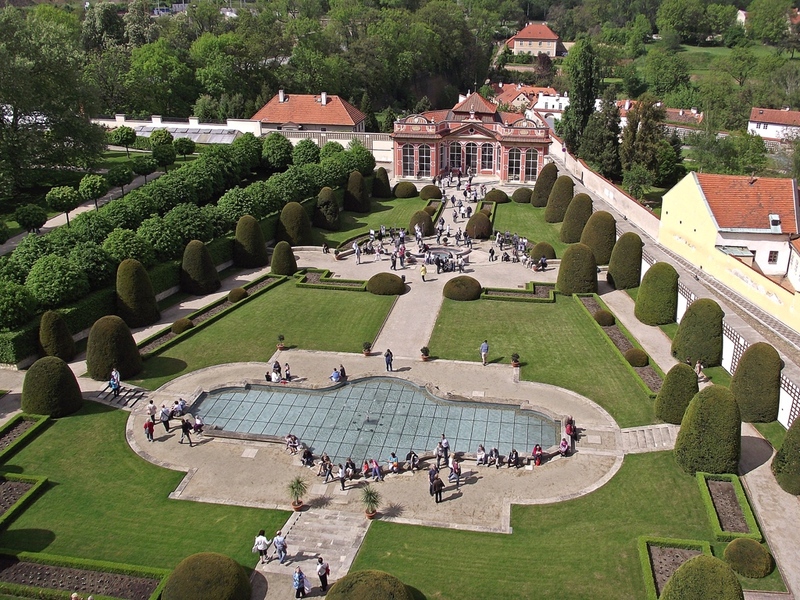 For the lovers of flowers there are amazing gardens, for those who like the history more, the must see spot is the St. Vitus cathedral. Would you believe that it took almost 600 years to complete? 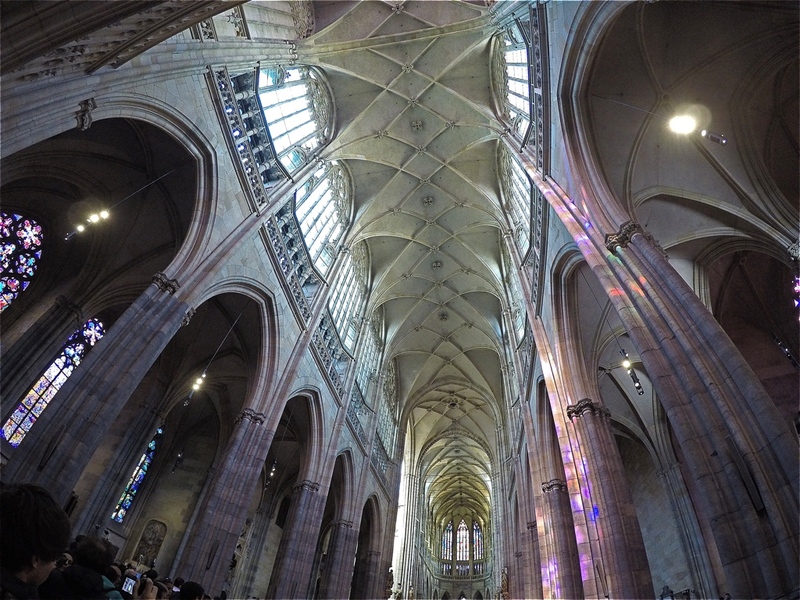 Inside you can admire stunning stained glass windows, chapels and altars. 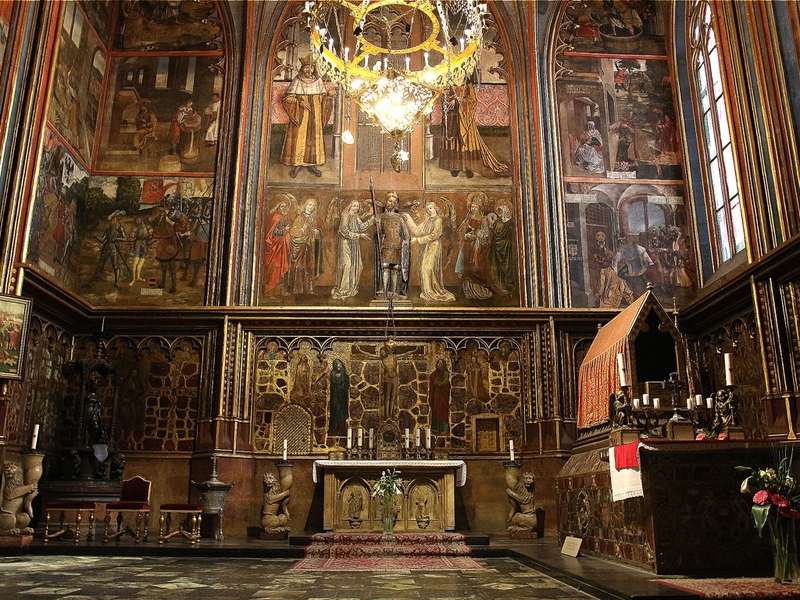 But there is much more, because the Cathedral is a place where we keep the Czech Crown Jewels, unfortunately displayed to public only once in a few years. 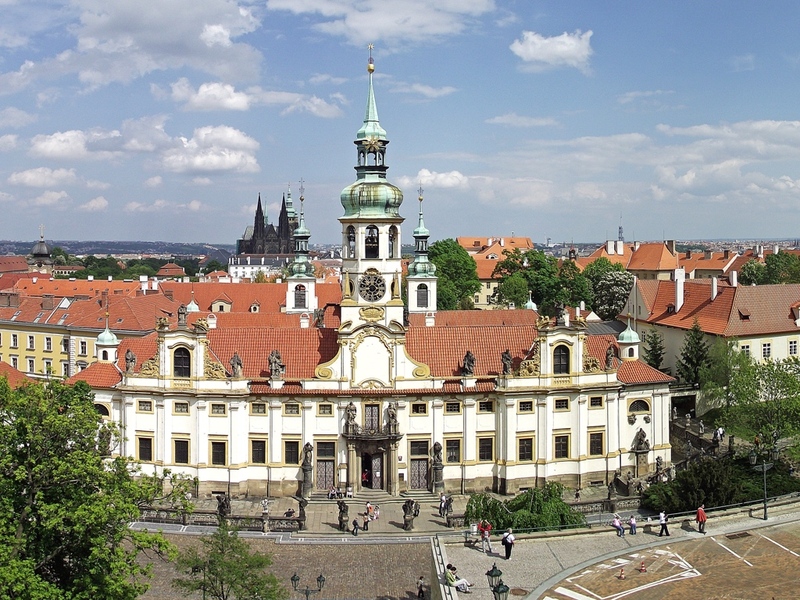 The office of the king was in the Old Royal Palace that became world famous for the Defenestration of Prague – well, basically throwing some important town-people out of window in 1618 that started the 30-years war. 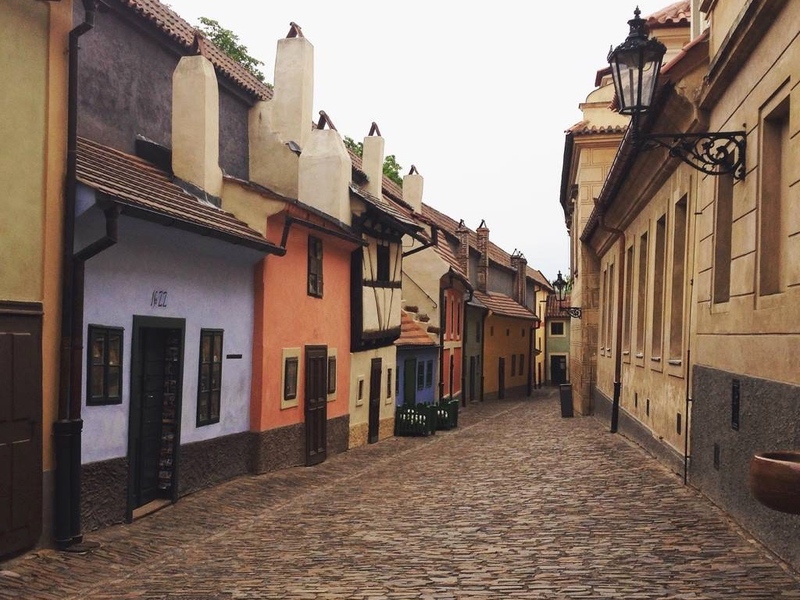 Do not forget to step by in the Golden Lane with its colorful houses built right into the arches of Castle walls and Vineyards to take one of the most beautiful views of the city. 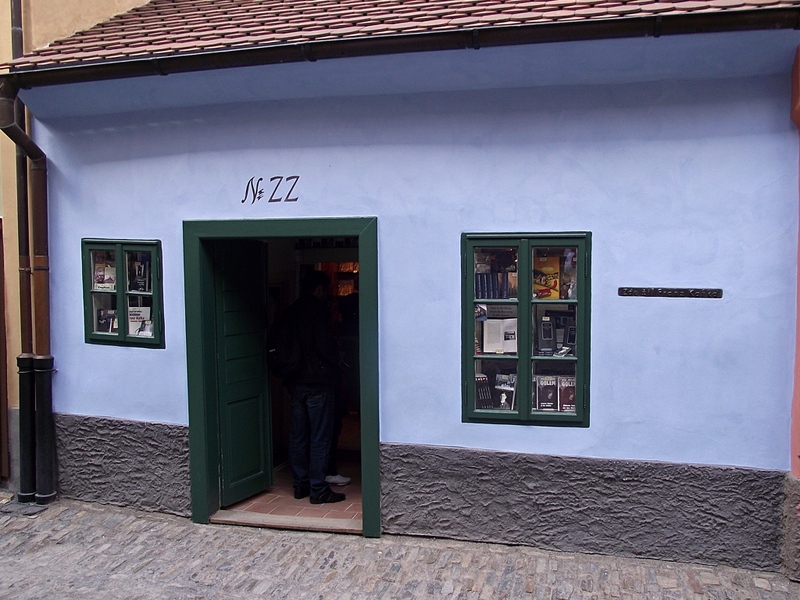 To get the most of the Castle are, make time to visit also Hradčany. 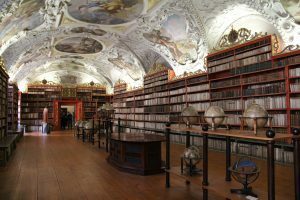 The castle district is full of the palaces of nobles, New World that belonged to poor people and Strahov Monastery with amazing Library and micro-brewery . 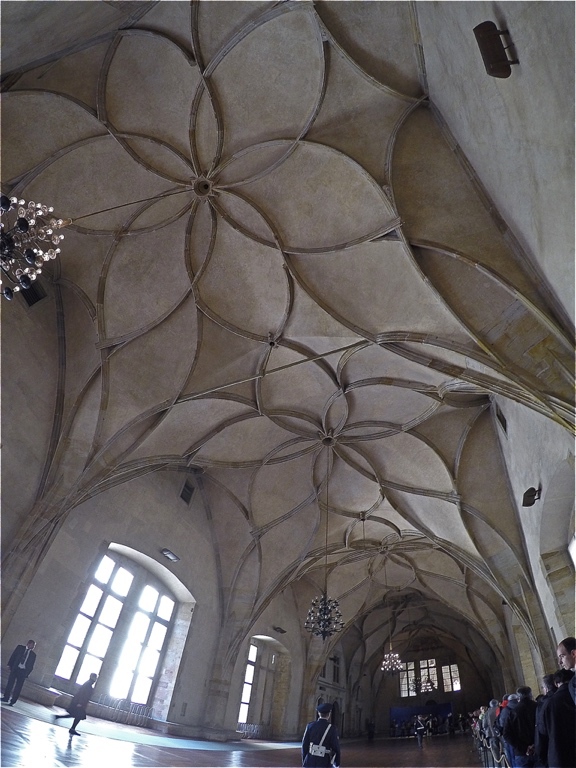 To visit the interior of Prague Castle requires a ticket. Do you have a question or want to book the journey?